Donald Trump has remained uncharacteristically silent on the Minnesota mosque that was attacked Saturday morning. At around 5 A.M. central time on Saturday, an explosion rocked a mosque in Minnesota. Almost twelve hours later, the president of the United States tweeted about how hard he was working while on vacation. Many have called on Trump to release a statement condemning the bombing, but thus far nothing has been issued. Hopefully, mounting pressure can compel Trump to say something soon, but it’s not difficult to infer how the president really feels based on his lack of comment. And it’s not as if the president took a vow of silence the past four days. In fact, since the explosion at the mosque, Trump has tweeted 25 times, retweeted Fox News four times, and retweeted his daughter Ivanka once. Five main subjects seem to pop up again and again in Trump’s tweets, and no, none of them even skirt the Minnesota terrorist attack. Just because Donald Trump is in New Jersey does not mean that he isn’t working as hard as he usually is, and it is imperative that you, the American citizen, know this. It is so important that you know how hard he is working that in the past four days, Trump has tweeted twice, first on Saturday and then again on Monday, to update the American people on the amount of work he is totally doing. 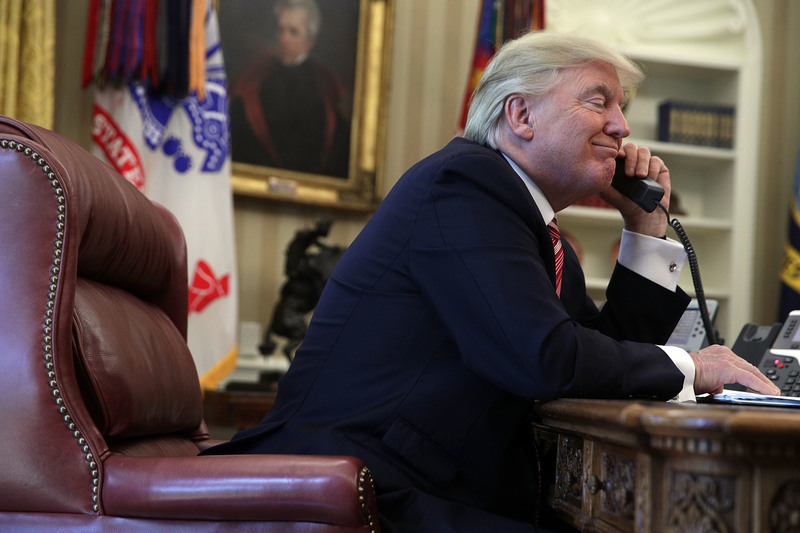 He even took a phone call with the president of South Korea, something he would also do in Washington, D.C., which means that the amount of work he is doing in New Jersey is exactly the same. Kim Jong-un does not look happy. Both here specifically and in a general sense. 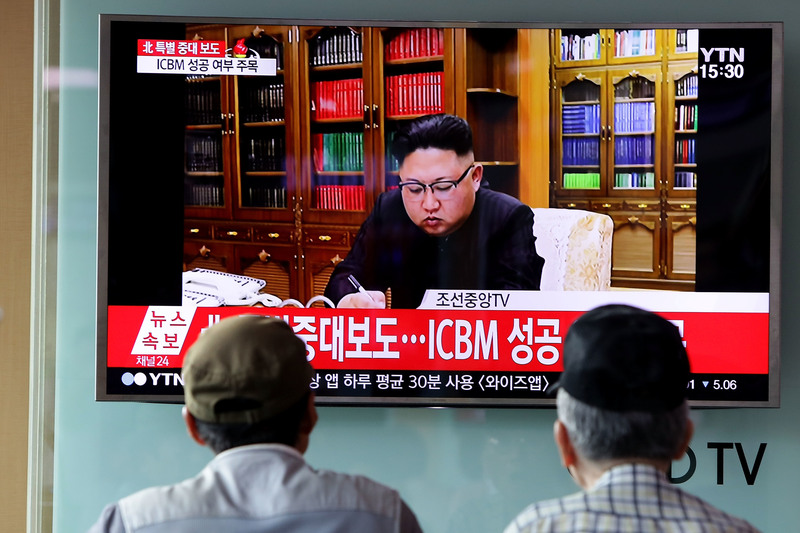 On Saturday, the United Nations Security Council unanimously voted to place economic sanctions on North Korea, in response to North Korea’s recent demonstration of its ballistic missile capabilities. Nikki Haley, the Trump-appointed US ambassador to the UN, introduced the resolution containing the sanctions to the security council. For Trump, the unanimous support the sanctions received was a massive win for him which he could not wait to share with his Twitter followers. He tweeted about the sanctions five times in the past four days. 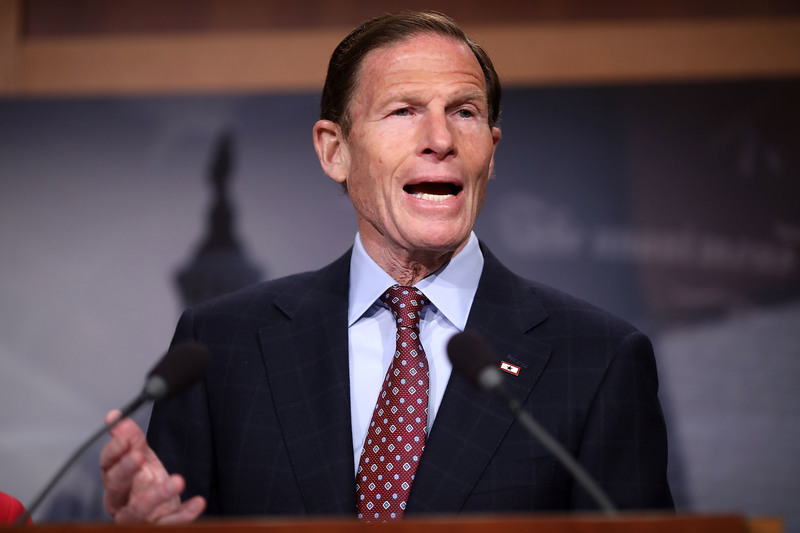 On Monday morning, Connecticut senator and judiciary committee member Richard Blumenthal criticized the Trump administration’s attempts to influence the Justice Department during a short interview. Donald Trump responded with a torrent of abuse directed towards Blumenthal via, what else? Twitter. 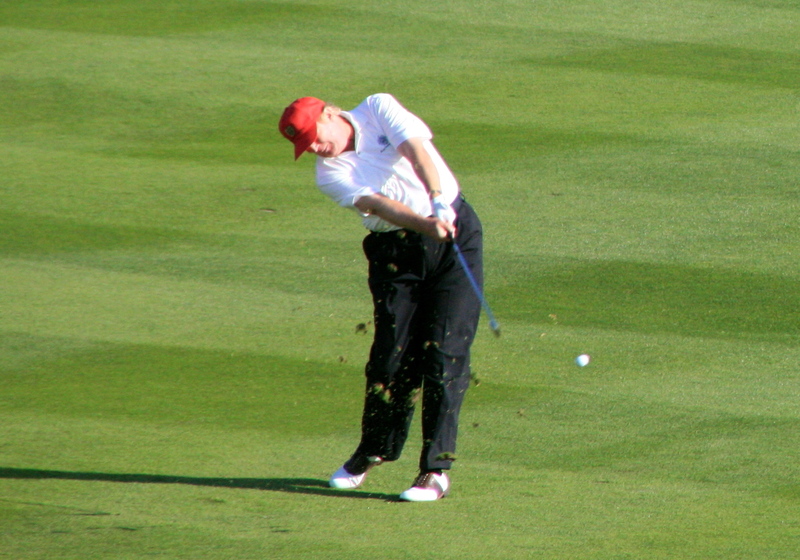 Trump’s tweets mainly relied on a 2010 controversy in which Blumenthal was caught exaggerating the nature of his military service, a scandal that ended with Blumenthal admitting that he misspoke when he implied that he served in Vietnam, as, in reality, his service in the Marine Corps Reserves was simply concurrent with the Vietnam War. Blumenthal and his team later denied Trump’s allegations that he cried or bragged about past Vietnam battles. The president tweeted about Richard Blumenthal four times between Sunday and the time of this writing. Incidentally, Trump received five service deferments to prevent him from serving in Vietnam. Pray the real live forever, man. Pray the fakes get exposed. Donald Trump also found time to lash out once again at one of his favorite targets: the media! Trump directed five insult-laden tweets at various media outlets in the past four days. 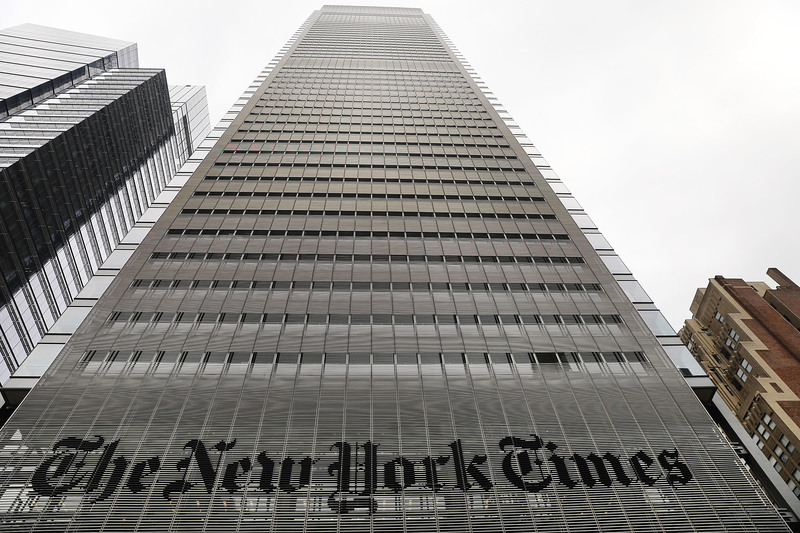 These include the Washington Post, news channels like CNN and ABC, and, of course, the New York Times. That reply isn’t even connected to the stream of tweets that the ellipses are supposed to connote! You’ve gotta hand it to him- no matter what you think about his politics, the man knows his way around a portmanteau. 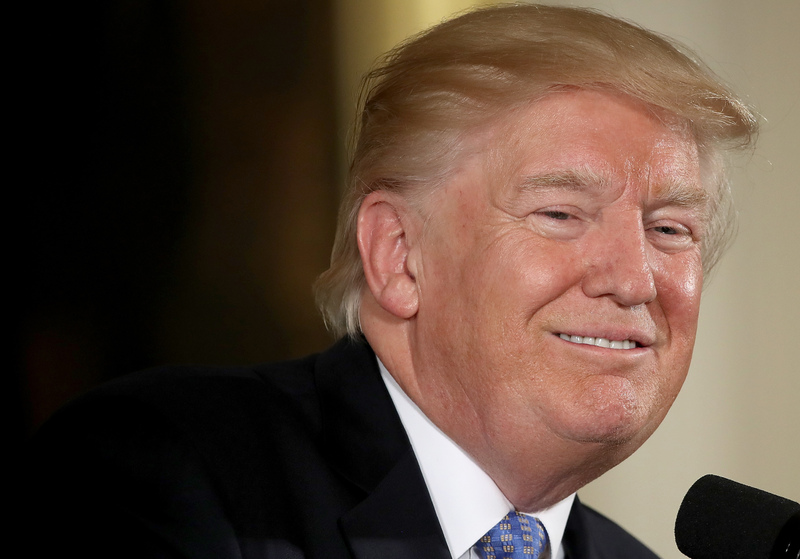 Donald Trump has clearly engaged in some introspection during his time away from the Oval Office, and it appears that he loves what he has found. Over the four days since a mosque was damaged in an act of terrorism on American soil, the president has found time to tweet about his own achievements six times. One of the six tweets was backed up with screenshots from Fox News reports. Donald Trump also tweeted something vaguely supportive about Jeff Sessions, a picture of himself with a Purple Heart recipient in which both parties look scared, quoted a tweet from a supporter of ambiguous veracity and announced an upcoming announcement regarding the opioid crisis. And though the president tweeted twice and retweeted something once during the course of this article’s production, he still has not mentioned the Minnesota bombing.